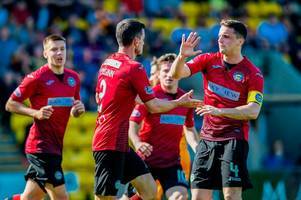 Goals from McGinn, Danny Mullen and Simeon Jack sealed a win for Oran Kearney's men. 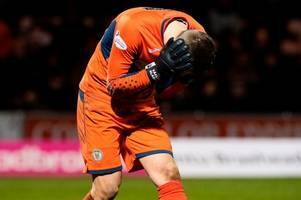 Paisley native Grady is the second most hated man in the town barring Willie Collum - and he'd rather Saints went down than Dundee. 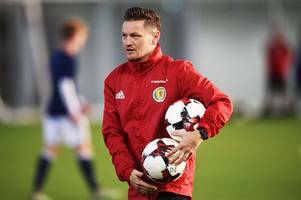 The Lions boss has challenged his side to try and get to 50 points with what's left of the season. Greg Tansey underwent a routine hernia operation in September 2017. 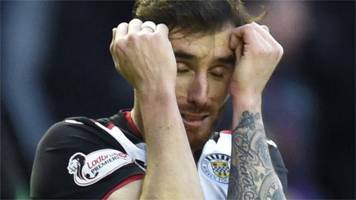 Nineteen months on, the St Mirren midfielder is still battling a rare bone infection. 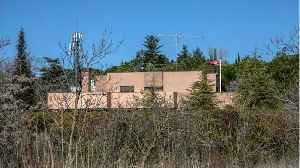 BBC Local News: Glasgow and West Scotland -- Greg Tansey underwent a routine hernia operation in September 2017. 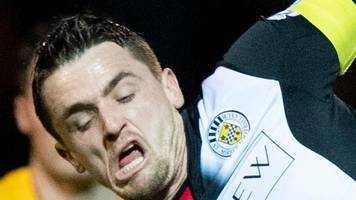 Nineteen months on, the St Mirren midfielder is still battling a rare bone infection. A flurry of bets on Roberto Martinez becoming Celtic manager as Burnley, Huddersfield and Brentford target a Hibernian centre-half. 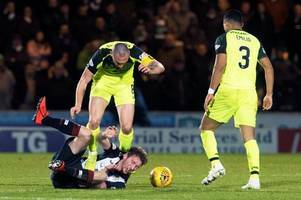 St Mirren's Stephen McGinn brings brother and team-mate Paul crashing to the ground with a driven long-range shot. Anders Dreyer scored from the spot today after Jackson missed a 'Panenka' attempt in recent weeks. 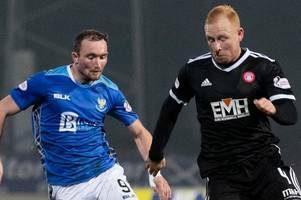 Steve Davies had put Hamilton ahead in the crunch relegation battle. 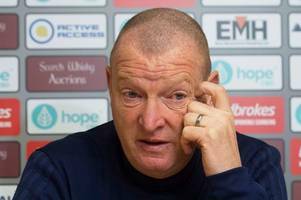 Accies clash head-on with relegation rivals St Mirren, and Rice wants a marked improvement. 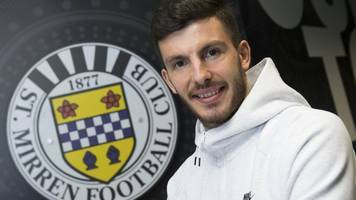 The left back is back in the squad after missing the game against St Mirren through injury. 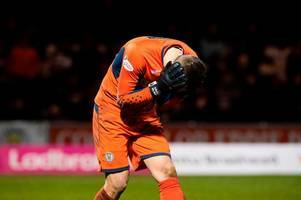 The St Mirren goalkeeping coach wasn't impressed with the decision to cite Scott Brown. 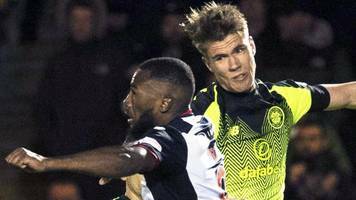 The St Mirren striker faces a two game ban after lashing out at Kristoffer Ajer. 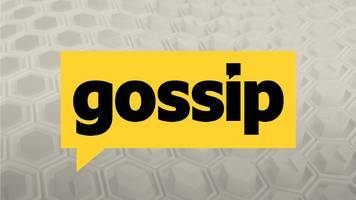 BBC Local News: Glasgow and West Scotland -- St Mirren forward Duckens Nazon has been charged by the Scottish FA for violent conduct after appearing to elbow Celtic's Kristoffer Ajer. 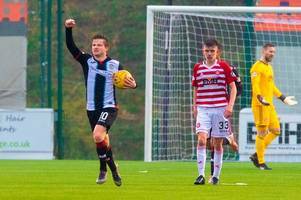 BBC Local News: Glasgow and West Scotland -- Stats followed by live coverage of Saturday's Scottish Premiership game between Hamilton Academical and St Mirren. 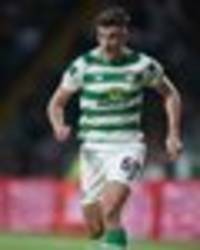 Celtic dealt with St Mirren comfortably on Wednesday night, but the performance of Oliver Burke revealed a glaring weakness in the Bhoys squad that Brendan Rodgers failed to address. It's also been revealed that at least 10 pyros were thrown directly at officers policing the Celtic v Rangers game. 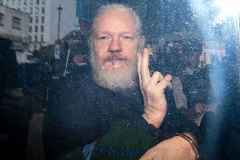 Celtic and its Green Brigade "ultras" fan group launch appeals to identify the missile thrower who marred their victory over St Mirren. 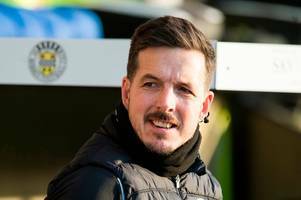 Celtic’s ‘ultras’ group the Green Brigade has accused the person who threw a firecracker on to the pitch at St Mirren of inflicting harm on their fellow fans. Police and the Scottish champions..
Celtic swept St Mirren aside on Wednesday night, but the performance of Oliver Burke has not been met with a positive reaction from the Parkhead faithful. The club will launch a full investigation following the firework at St Mirren on Wednesday night. 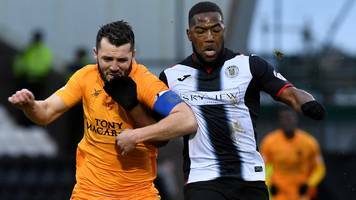 The call comes after a banger was thrown onto the pitch during St Mirren’s game against Celtic, while police are probing at least TEN pyros being thrown at officers during Sunday's Old Firm clash. 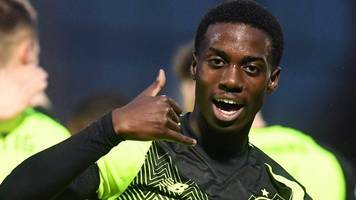 Loads of Celtic fans have been reacting to Wednesday’s win over St Mirren, as Tim Weah proved the fans that have been begging to see him play right. The pundits collided on BT Sport ahead of the Hoops' 2-0 victory over St Mirren. 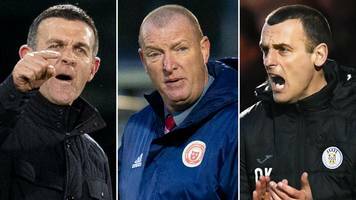 Dundee, St Mirren & Hamilton Academical - who will go down? With six games of the Scottish Premiership season remaining, six points separate the bottom three teams. But who will survive, who will face a play-off, and who will go down? 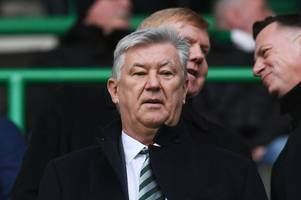 Scotland boss holds talks over future as potential Celtic target agrees to manage Borussia Monchengladbach. 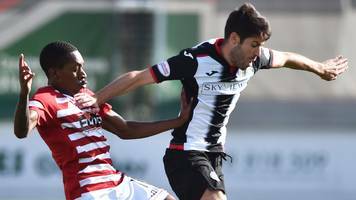 Celtic win away to relegation-threatened St Mirren and move a step closer to retaining the Scottish title. 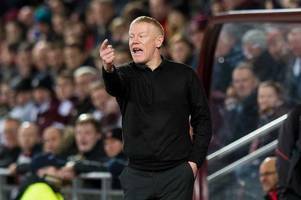 Manager Neil Lennon describes the use of pyrotechnics at football as "totally uncalled for" after Celtic fans throw one on to the pitch at St Mirren. BBC Local News: Glasgow and West Scotland -- Manager Neil Lennon describes the use of pyrotechnics at football as "totally uncalled for" after Celtic fans throw one on to the pitch at St Mirren. 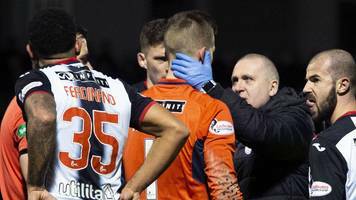 The St Mirren boss admits he considered taking the whole team off after the incident following the second goal. 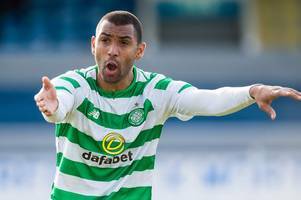 It was another routine win for Celtic in the Scottish Premiership on Wednesday evening but one distasteful incident during the game somewhat tainted their victory. Goals from Timothy Weah and Ryan.. Substitute Christie sealed the win after Timothy Weah's first half header sent Celtic on their way. 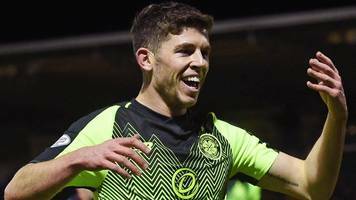 Celtic took a step closer to retaining the Scottish Premiership title as they edged to a win over relegation-threatened St Mirren in Paisley. The 33-year-old has only played once since joining the Hoops but rumours are swirling over an appearance in Paisley. 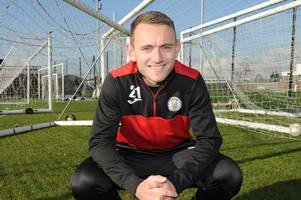 Gordon says a vocal crowd at the Tony Macaroni Arena can get Accies fired up for St Mirren clash. 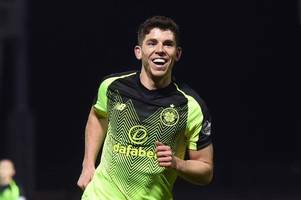 Celtic team news: Predicted 4-2-3-1 line up vs St Mirren - Is Tierney fit to return? 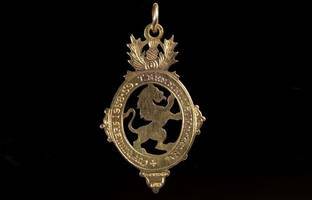 CELTIC travel to the Simple Digital Arena off the back of victory over Rangers that has all but engraved their name on the league trophy. 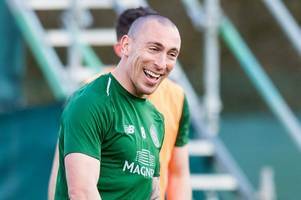 The Hoops were put through their paces in their first match after Sunday's win over Rangers, ahead of their trip to Paisley to take on St Mirren. 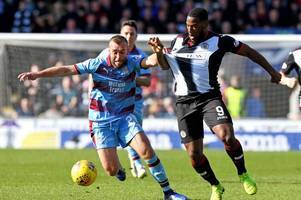 The on-loan stopper says the team need to repay fans after a 1,600-strong travelling support saw them hit rock bottom with defeat to St Mirren. 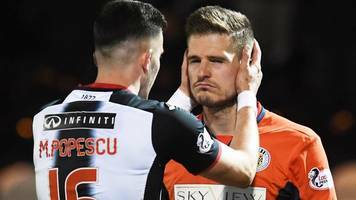 BBC Local News: Glasgow and West Scotland -- On-loan Dinamo Bucharest defender Mihai Popescu likes "everything" about St Mirren and eyes a transfer despite their relegation battle.